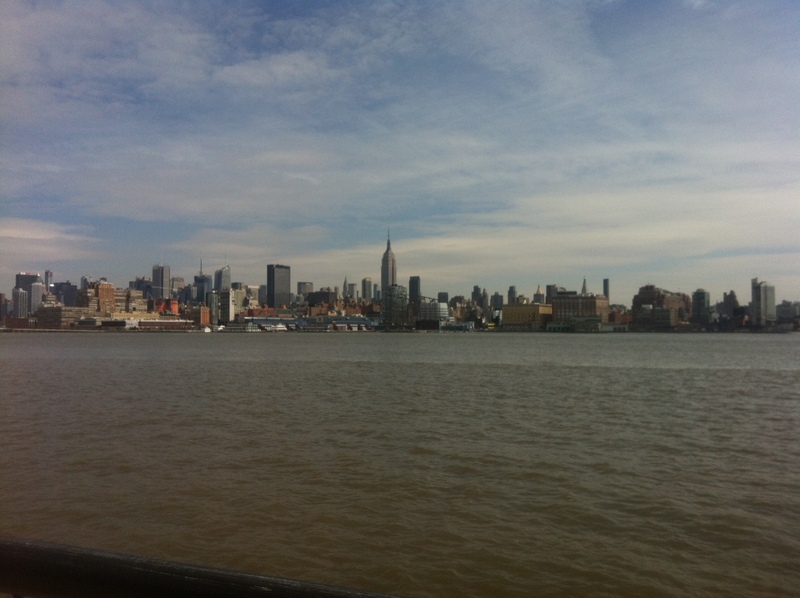 This entry was posted in Fitness, Running and tagged fitness, Hoboken, intervals, NYC, recap, repeats, shutdown, speed workout, trail, training by Colleen Lerro. Bookmark the permalink. thanks! I love that one – it’s actually from my run on one of my last trips there since I had my phone tucked away on this run, but it’s still one of my fav running pictures that I’ve taken.